There was a time when email marketing was completely ineffective because people found it so difficult to read their emails. But email marketing made a huge comeback in the last five years and is often much more successful than social media marketing and even PPC marketing for one reason; businesses can personalize emails to suit each customer. The first step is to get ahold of customer email addresses. The best way to do this is by asking them to register or subscribe on your site or through your email. This makes email marketing much easier since online artificial intelligence will use your customer details like his or her name and ID number when you are promoting to that specific reader. 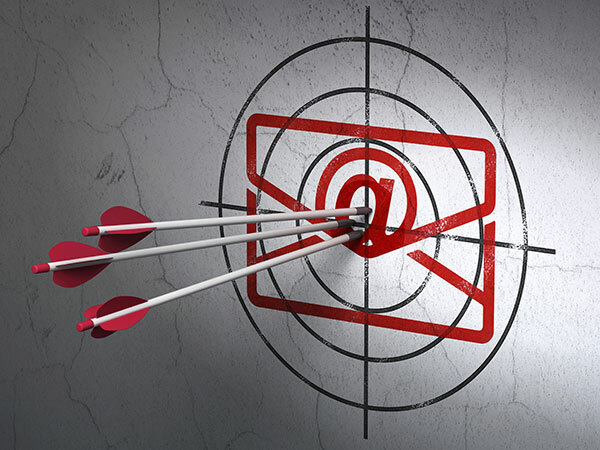 The subject line is going to make the difference between email marketing success and failure. Your email subject line has to be on the spot so it will generate enough curiosity from the reader to inspire the reader to actually check the email. It’s kind of the same way a book title is important. A lot of readers will check the sender name before they open an email. If your company has been known to send a lot of spam and junk then you can basically write off your entire contact list. If your readers know that you send useful information and good deals then you can get more views. You should also ensure that you are recognizable so customers won’t associate your emails with other junk. Email readers check the preview of the text before they open the email. This preview includes the sender name, subject line and the first line of the content. It is critical for this content to be error free and to be appealing or interesting. Your email format should be mobile friendly, shouldn’t hide away key images like adverts and your email setup should have the correct width so information won’t be cut off on screen. Create emails that are easy to scan with the right keywords. Email subscribers want emails that contain good content from which they can benefit. Your emails should be interactive, visually appealing and should inspire engagement by asking for feedback. Personalized emails are much more likely to be opened because if the receiver sees that the email is specifically addressed to them they think that the information is important. The public is much more likely to open emails between 8 pm and midnight because this is the time when most people are free to spend online without any other obligations or distractions. Mind your sender reputation and score so you won’t be flagged as spam when you are doing a lot of emails. A linked call to action is important for setting things into motion and for making it easier for readers to click through to that specific content. If you use these ten tips then you are bound to get more click-through rates or at least refrain from getting blocked by receivers which also improves email marketing success.